A Fun! 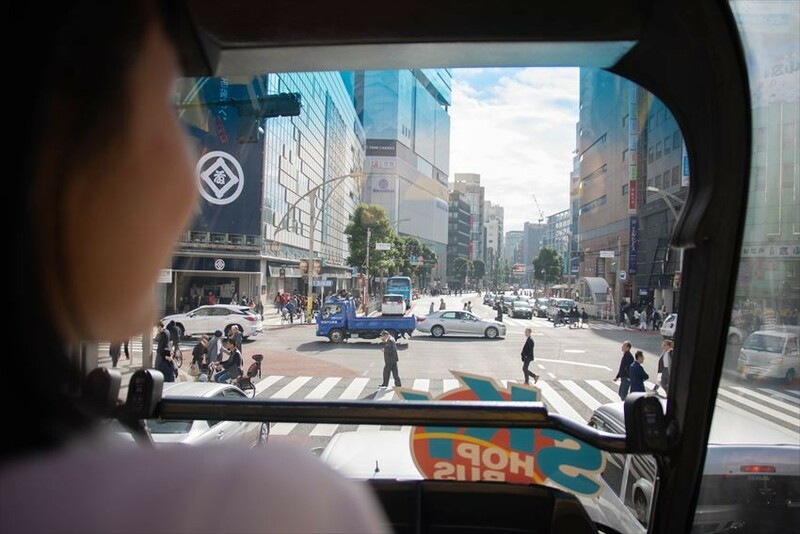 Skybus Trip: From Tokyo Station to Akihabara! 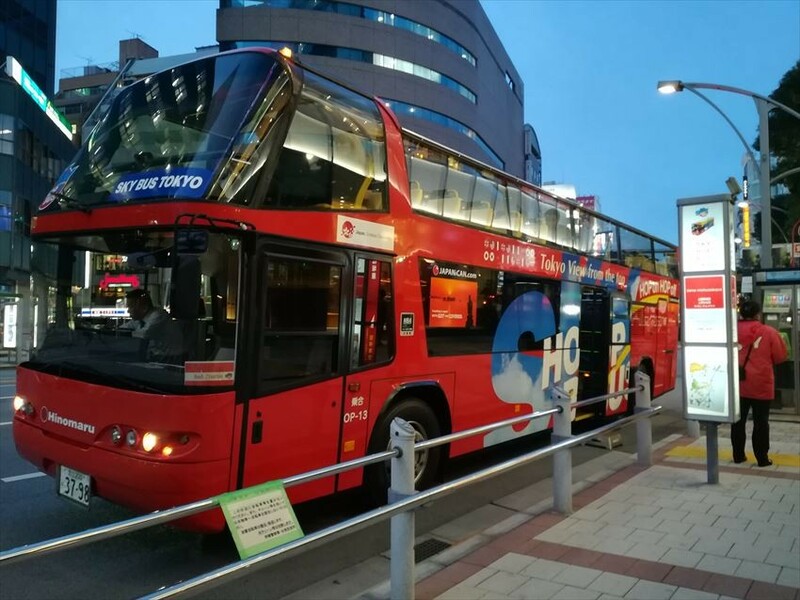 The Sky Hop Bus Pass - Hop on Hop off Tokyo Sightseeing Bus is an open-roof bus service which has two courses in Tokyo. By purchasing the pass, you can get on any of the bus stops which will take you through famous places in Tokyo. Not only that, you can ride the bus till the next day if you were to take the bus at night as it is a 24-hour bus pass. Plus, you can ride the free shuttle bus to the Sky Hop On & Off Bus Stop. There are three bus courses which are free for the public. The Marunouchi Shuttle, the Metrolink Nihonbashi E Line, as well as the Metrolink Nihonbashi. If you want to slowly explore many places in one day, there’s no better way to travel than the Sky Hop On & Off Bus. 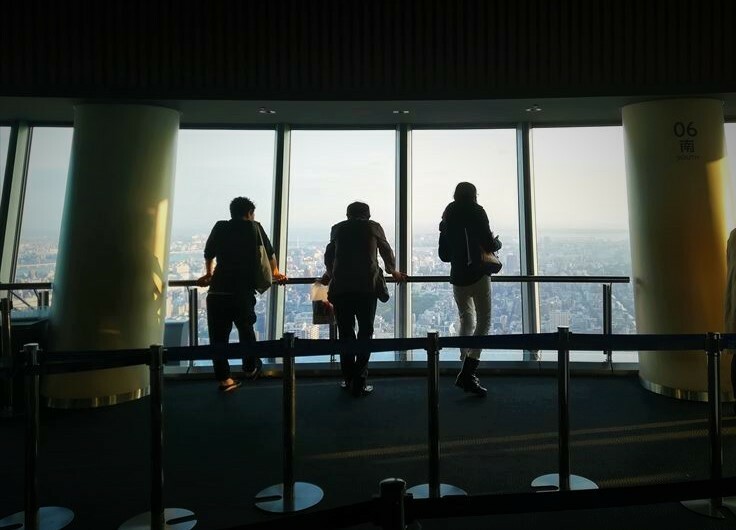 We tried the Red Course which takes us to Tokyo Skytree®, Ueno and Akihabara last week, and wow, it was so different from taking the train! The entire SKYTREE Course takes an hour and a half to complete, but as we had complete freedom over which stop we wanted to spend time at, we hopped on the nearest bus which was near the Tokyo Station and in front of the Marunouchi Mitsubishi Building and visited three of these stops after our lunch: TOKYO SKYTREE® Station, Ueno Matsuzakaya, and Akihabara (Suehirocho). 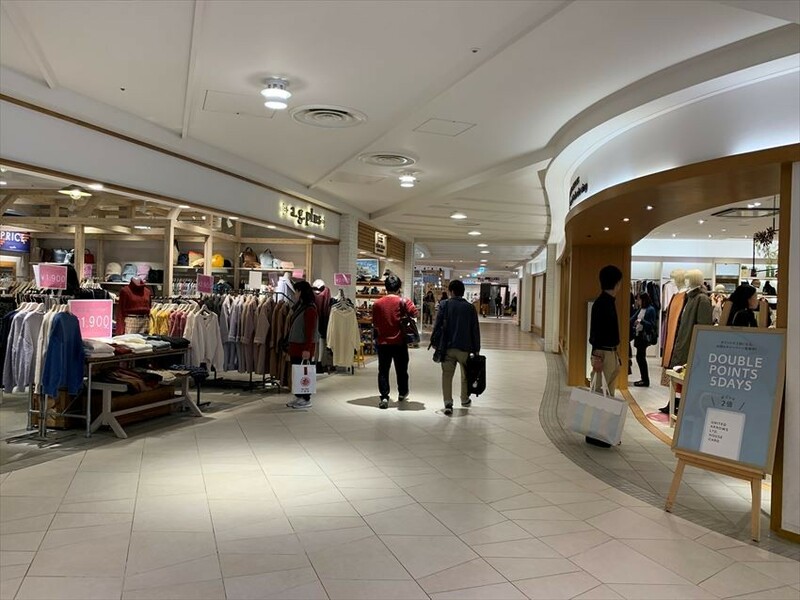 Leave via the Marunouchi Central Exit from the Tokyo Station, cross the street in front and turn left to reach the front of the Marunouchi Mitsubishi Building. 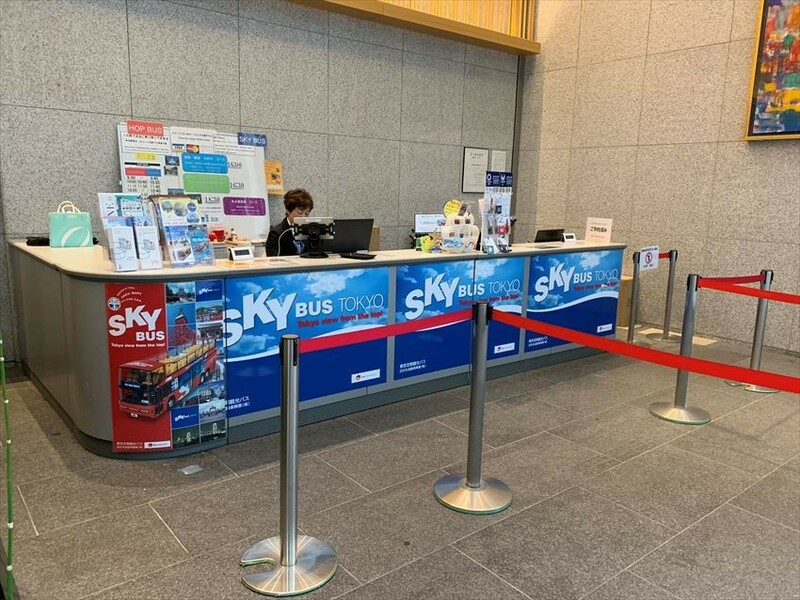 At the building’s entrance, you’ll also see a service counter where you could buy the Sky Bus Pass. You can also buy the ticket through online website so shorten the time for queue. Buses are available every 30 minutes or so. If you are in rush, you can also buy it inside the bus by using credit card. It is very convenient to purchase this bus ticket. 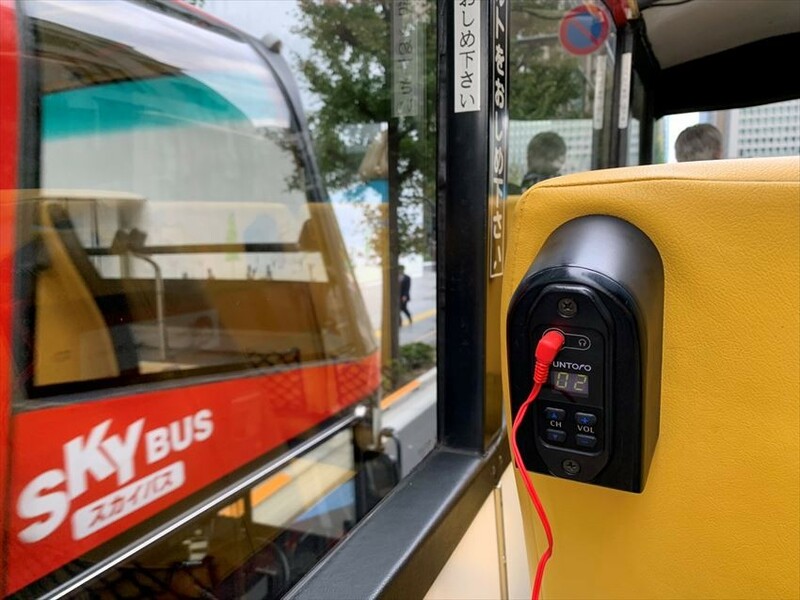 While we were on the bus, we put on the audio guide, which was available in four languages - Chinese, English (Channel 2), Korean and Japanese. In this way, we learned about the history of the spots which we passed by on the way to the next stop. Moreover, free Wi-Fi service is provided so passengers can take photo and upload to social media immediately! The best spots on the bus is at the very front which provides guests protection from the wind and rain. It is also good for taking photos. On the other hand, from the back seats, you can see a wide view of the scenery. As the top of the bus is open, you can feel the impact from the view of the tall buildings. There are no obstacles, which allows you to capture beautiful pictures of the tourist attraction spots. For those who are sensitive to cold may not like to take this type of bus, but heat pack and blanket will be distributed to the passengers starting from December. 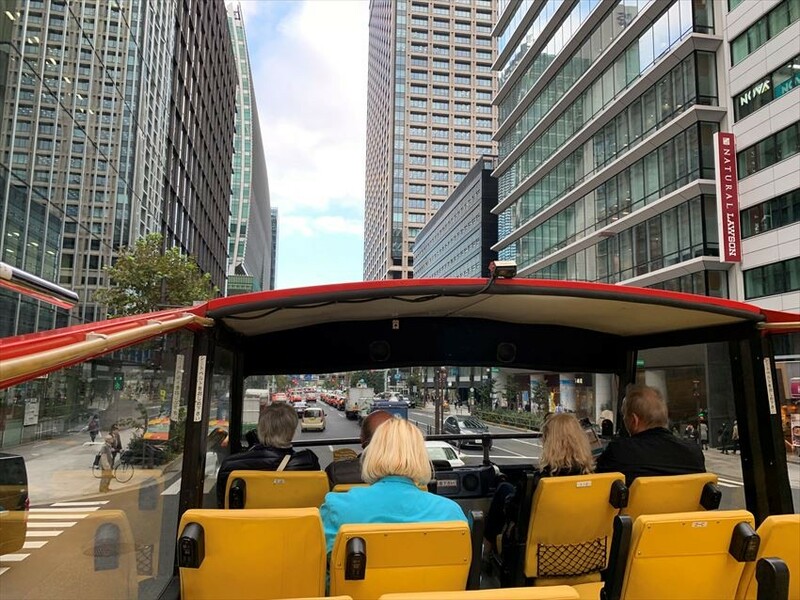 Please enjoy the open-roof bus service warmly even in winter! The beautiful Tokyo Skytree from the main entrance. 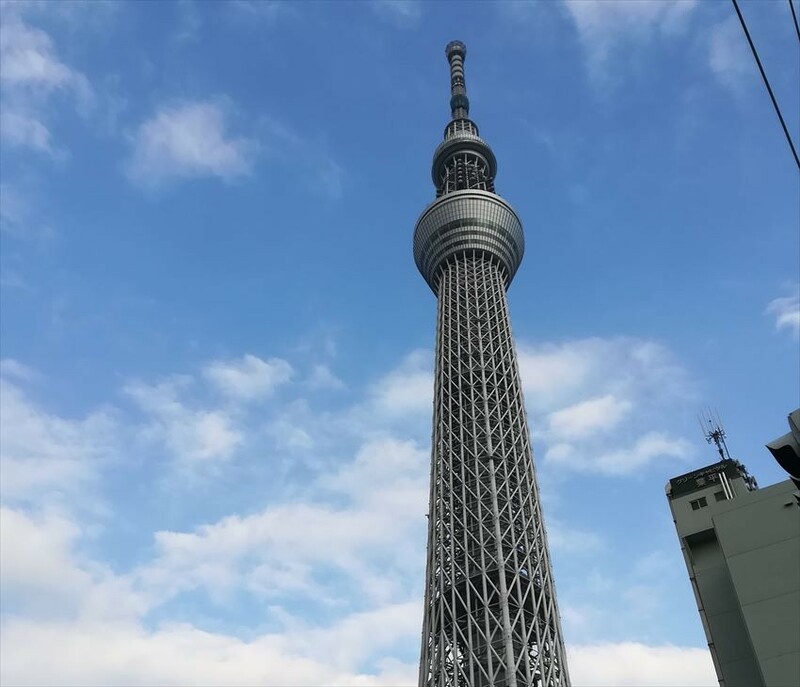 We arrived at the Tokyo Skytree® Station in around half an hour from Tokyo Station. The Tokyo Skytree® is the tallest tower in Tokyo, and this tower is primarily used for broadcast and communication, but there is also a huge shopping area beneath the tower, which is why this place is great to shop for gifts and also sightseeing.If you buy a lot, you can leave your baggage on the bus when you board. Unlike trains, you can sit comfortably and not worry about your baggage! 550 yen Soft-serve Ice Cream at The Skytree Cafe. 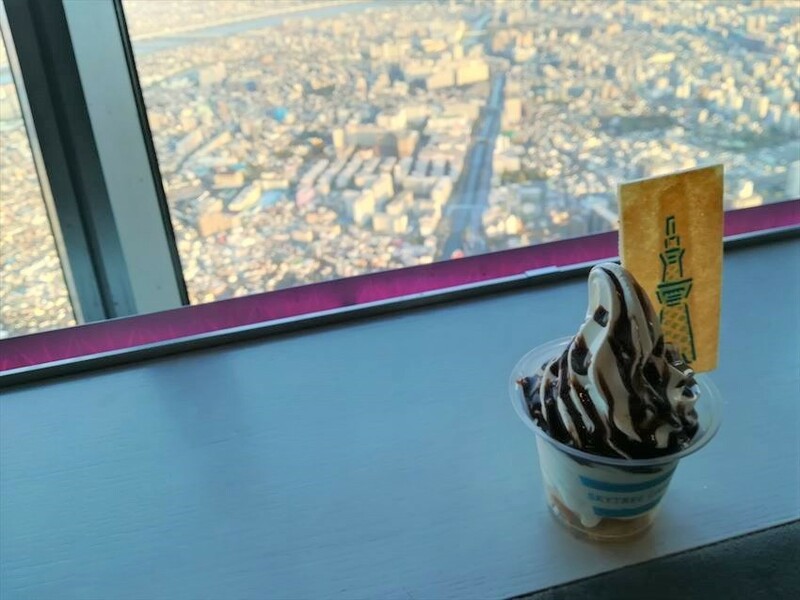 After walking through the deck, we bought a soft-serve ice cream with chocolate sauce (550 yen) at the Skytree Cafe and looked at the scenery from the rest area. The photos do no justice to the view from the tower. It’s a little expensive as the average soft-serve ice cream in Tokyo is around 250 yen. However, when combined with this spectacular view, it’s not the same as having an ice cream at an average ice cream parlour. Spotting a good deal for oyster at the Ameyoko Yatai, we sat down and ordered two oysters and two scallop for a total of 1000 yen. 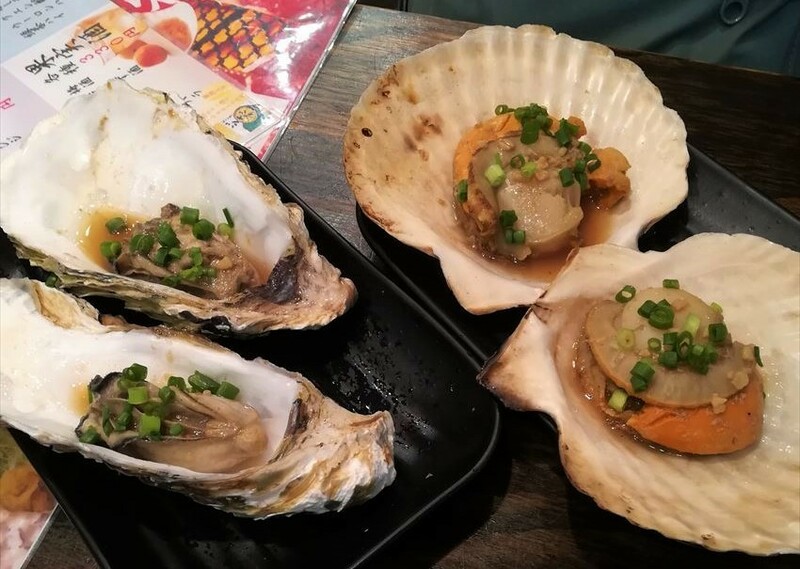 The scallops tasted better than oyster, even though it is slightly more pricey at the price of 300 yen each. 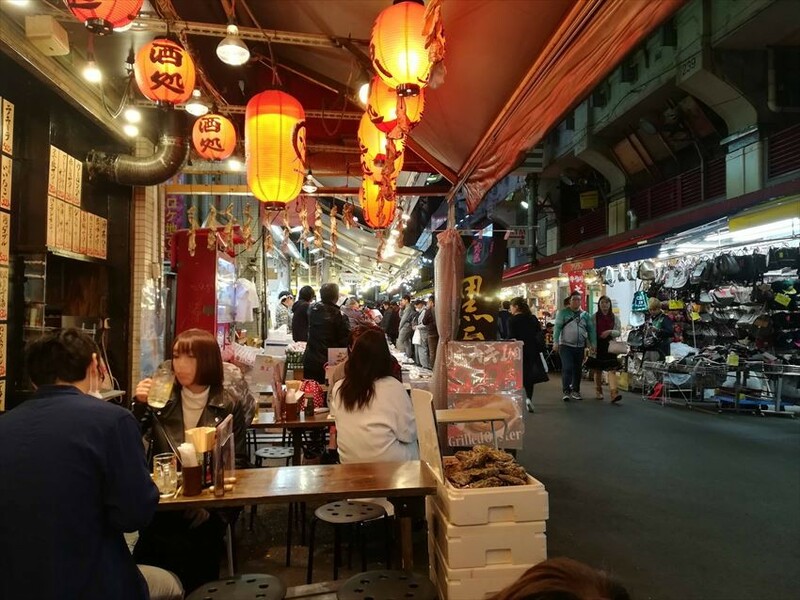 The takoyaki stall “Minatoya food” at Ameyoko was also pretty good, and it only costs 200 yen for 4 freshly cooked squid balls. We were allowed to throw on as much fish flakes, mayonnaise and takoyaki sauce as we liked! In this cold weather, a serving of hot takoyaki was all I needed to get myself ready for a long walk in Akihabara. 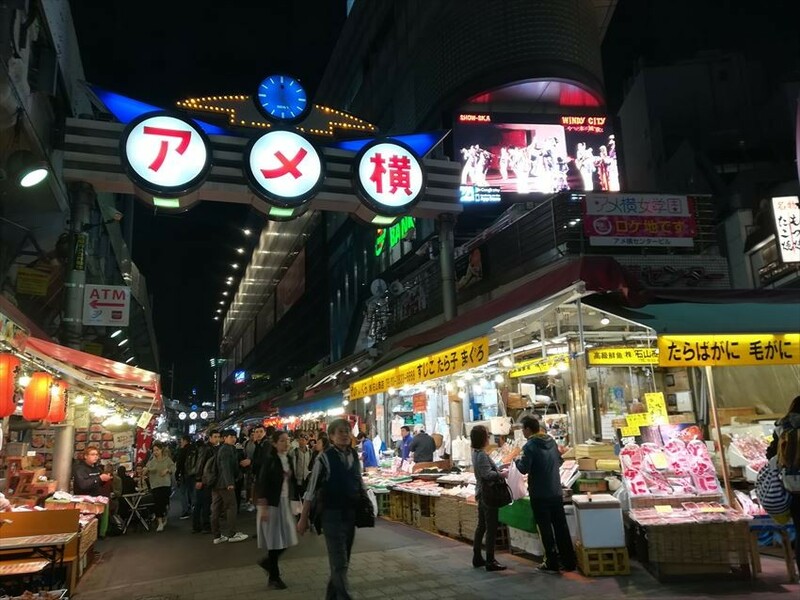 The last stop before we decided to end our travels for the day was Akihabara, the highly commercialized tourist spot for anime enthusiasts and Japanese game fans. Planning Akihabara as the last sightseeing spot in the itinerary, you can firstly walk through the main street towards Akihabara station, and finally go back to the hotel by train. I can’t help but want to laugh when I saw one of these bags though. 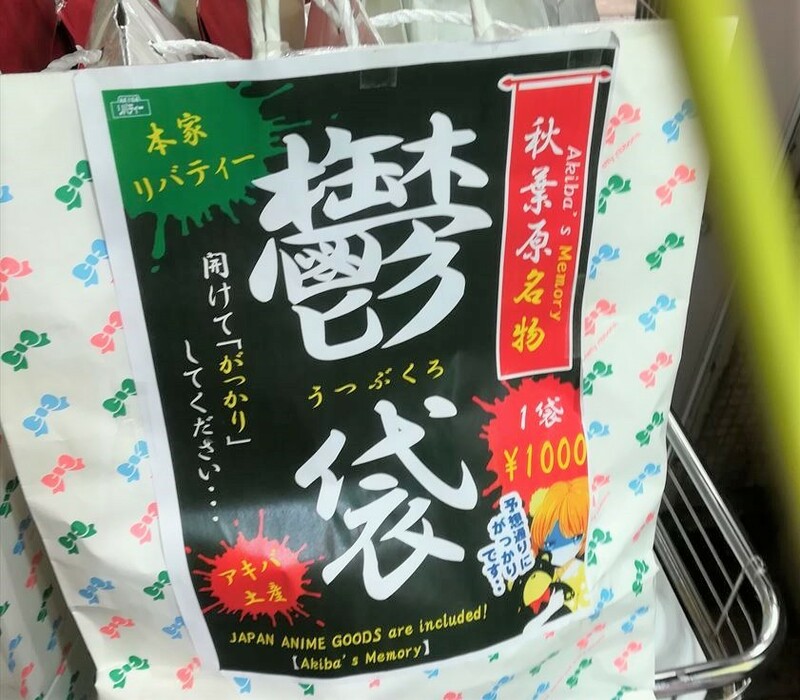 They are only 1,000yen but it’s labelled as a Utsufukuro ‘欝袋’ which literally translates as a depressing bag. The Sky Hop On and Hop Off bus was really convenient and there are so many seats to sit in. You’ll have complete freedom over when you want to take the bus. As long as you have the bus schedule there’s hardly any wait time. 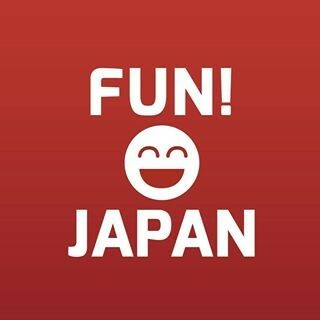 I felt it was really fun because for trips in Japan, I have always been taking the subway.